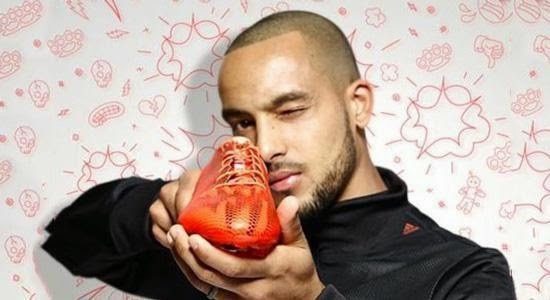 Arsenal and England winger Theo Walcott has signed a new “long term” deal with Adidas and has switched to the German manufacturer from their bitter rivals Nike. Walcott will wear his first Adidas boots in the form of the newly released Adizero F50 when Arsenal take on Crystal Palace this weekend. He was with Nike since the age of 14, thus ending over a decade long association with the American giant, and will join stars like Messi, Bale and Suarez in the list of players to be wearing Adidas boots.